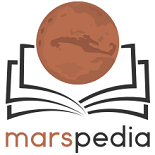 For ease of maintenance, Strangelv has a single userpage on Lunarpedia.org. Click here to view this user's page. This page was last edited on 14 April 2015, at 00:52.